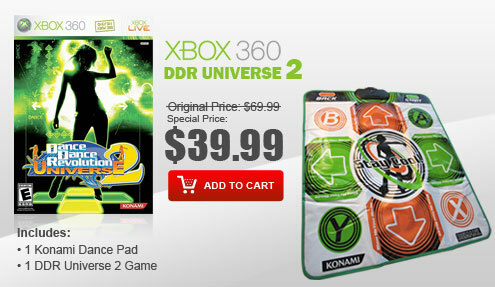 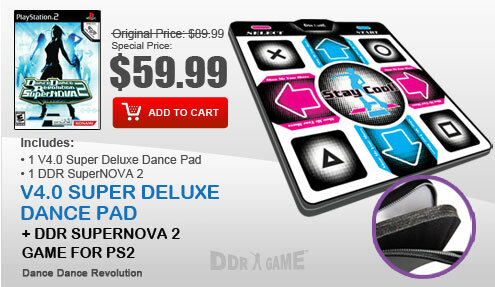 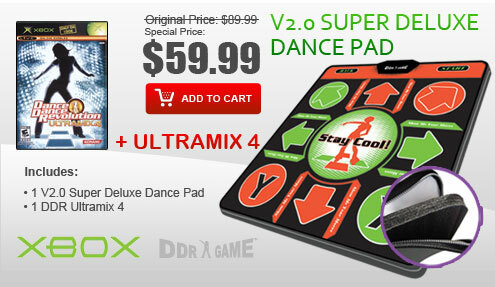 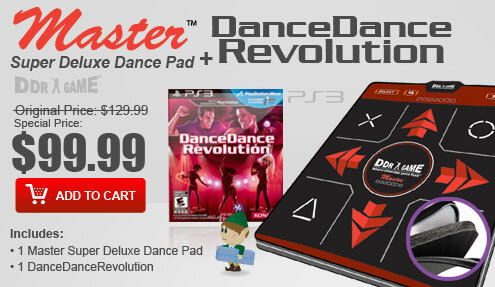 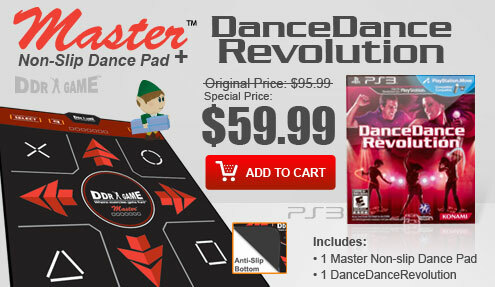 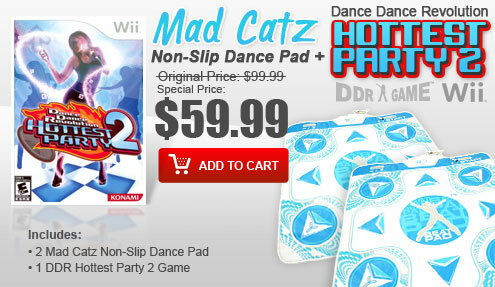 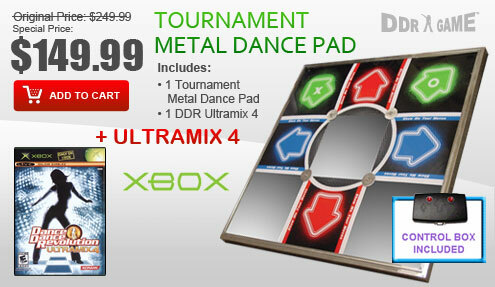 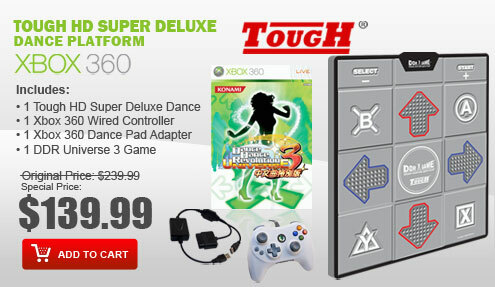 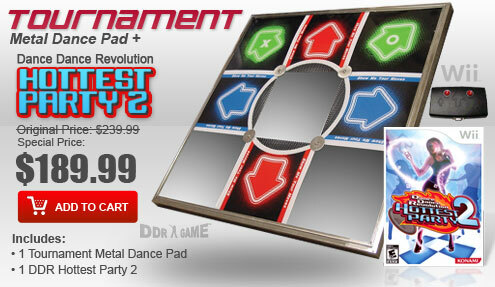 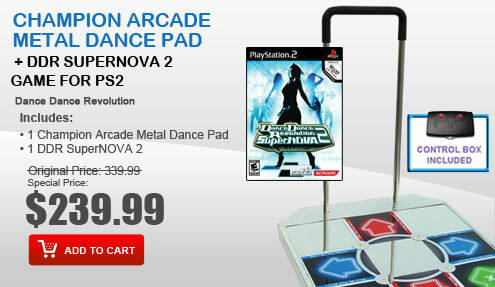 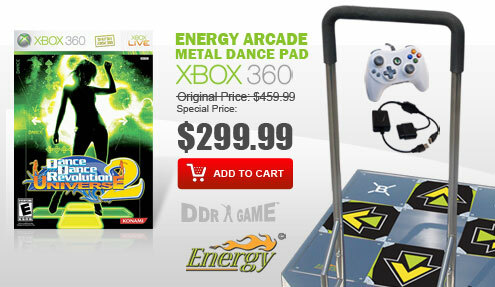 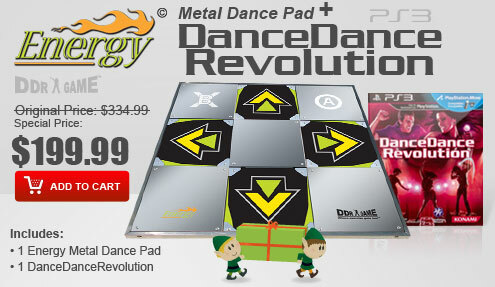 Your school or fitness class will love playing "Wii Fit™ Plus and Dance Dance Revolution�" . 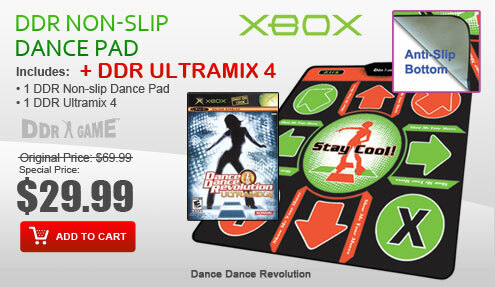 . . and you'll love the great aerobic workout it provides for your students. 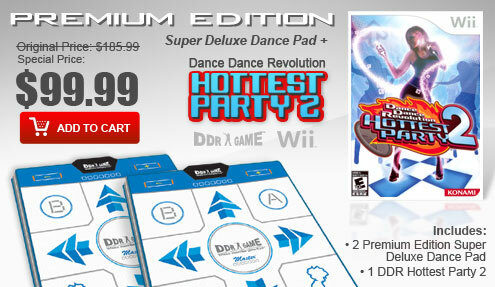 The included Wii Fit™ Plus games and accessores complete the workout package and give more variety of game choices for a fun fitness program.